A kitchen faucet is a useful equipment to have in your kitchen. It dispenses the cold and hold water together for washing the dishes, hands, or food. But beyond this, it can be used to create a style statement impressing everyone who gives a visit to your kitchen. 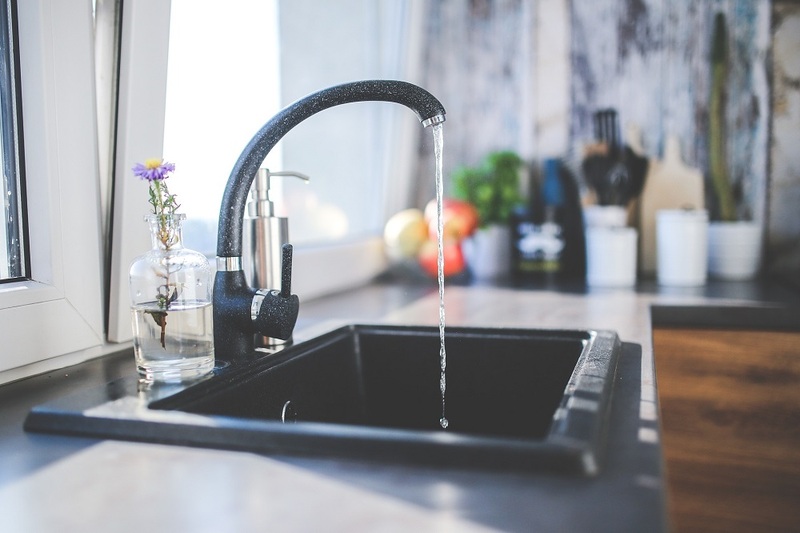 It is easy to get overwhelmed while choosing a kitchen faucet with a number of designs, mounting styles and finishes available to make a choice. But without going through a few kitchen faucet reviews, it is recommended not to buy it. Here are a few things those must be considered before choosing the best kitchen faucets. You can easily choose from different mounting styles available in the kitchen faucets. The most common ones have been listed below. Sink Mounted Faucets: There are various kinds of kitchen faucets and sink designs, but they might not always be compatible. You must check out the mounting holes your sink has if you are working with the existing sink. The new faucets come in different varieties – one hole, two holes, three holes, and four holes. If you are looking to replace the existing faucet with the new one requiring fewer holes then it should come with an escutcheon plate to cover the unneeded sink holes. Deck Mounted Faucets: If you are installing the under mount sink, you have an option to mount the faucet n the countertop. 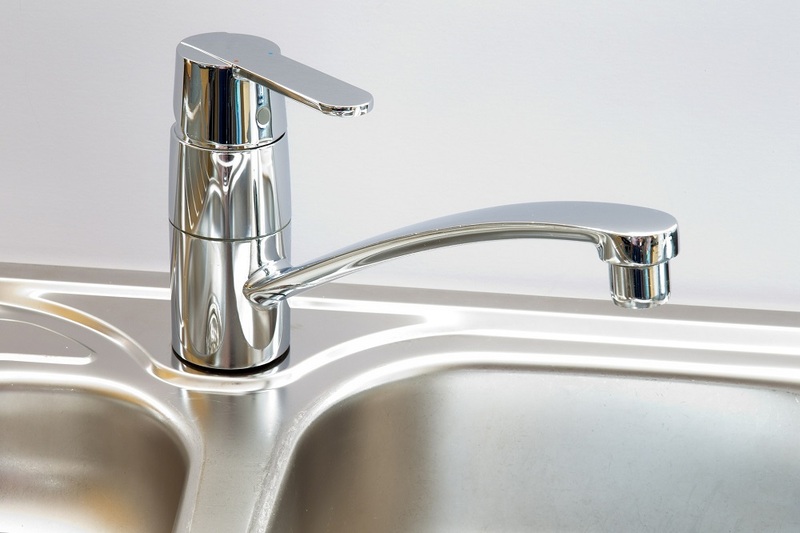 Ensure that you allow more than a finger’s width behind the kitchen faucet for cleaning purpose before installing it. Wall Mounted Faucets: You should take care that the wall mounted faucet works together with your sink while installing it. The distance spouted by the water spout with determining where the sink and faucet will be compatible or not. It might cause an issue with the double sink. There are plenty of handle options available while buying the top rated kitchen faucets. Here are the few options to choose from. Single Handled Faucets: The single-handled faucet swivels directionally, providing an ability to regulate the temperature with the side-to-side motion and flow with up-and-down motion. You just require one hole in your countertop to install the single handled faucet. Double Handled Faucets: This required minimum three holes for the perfect installation. A wide range of options makes the double-handled faucets more customizable. Moreover, they have a dedicated hot and cold water handles. Hands-Free Faucets: It is an awesome faucet that is usually activated by a sensor. There is a handle at the side that lets you adjust the flow rate and temperature. These types of faucets are best for the arthritic hands or disabled people. The polished brass, nickel, chrome, brushed nickel, white, black, stainless steel, and oil-rubbed bronze are few of the standard colors and finishes available. The finishes from the different manufacturers might not be the same. The kitchen faucets are available in different styles adding elegance to your kitchen. If you have that big farmhouse type kitchen or a sleek and contemporary kitchen then the range of exclusive kitchen faucets will surely please you. You can add a statement to your kitchen and make it admired by just everyone entering there by installing the most stylish kitchen faucets available in the market. A number of faucets use ball, cartridge or the ceramic disk valves. The faucet having a ceramic disk valve and solid brass or stainless steel base materials are more durable ones. They might cost a little more than the plastic ones, but can run for years without any trouble. The weight is one of the major indicators of the quality. The heavier brass fittings last longer and require the least care, especially against the hard water. Though these faucets will cost you more, it will be worth its price. Buying a kitchen faucet can turn out to be a great decision. You must not forget to check out the top kitchen faucets reviews before buying any product. Go through the feature list and price and then decide which one is the best for your kitchen. Find the most stylish faucet adding elegance to your kitchen.